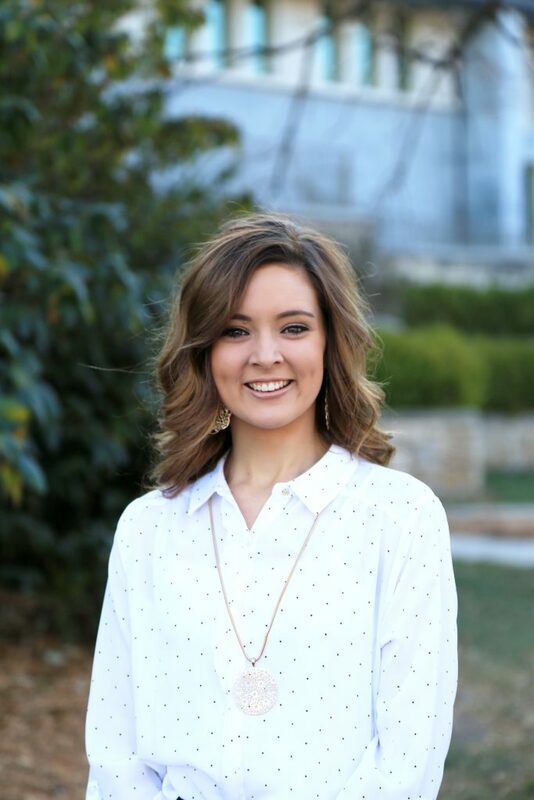 A desire to advocate for agriculture led Emily Meinhardt to Kansas State University to pursue a degree in Agricultural Communications & Journalism with minors in Animal Sciences & Industry and Leadership Studies. As a sophomore at K-State, Emily enjoys being involved in campus clubs and her sorority because they allow her to meet a diverse group of people. Emily grew up in Marysville, Kansas where she was involved in 4-H and showing Hereford cattle. These experiences sparked her interest in the agricultural industry. 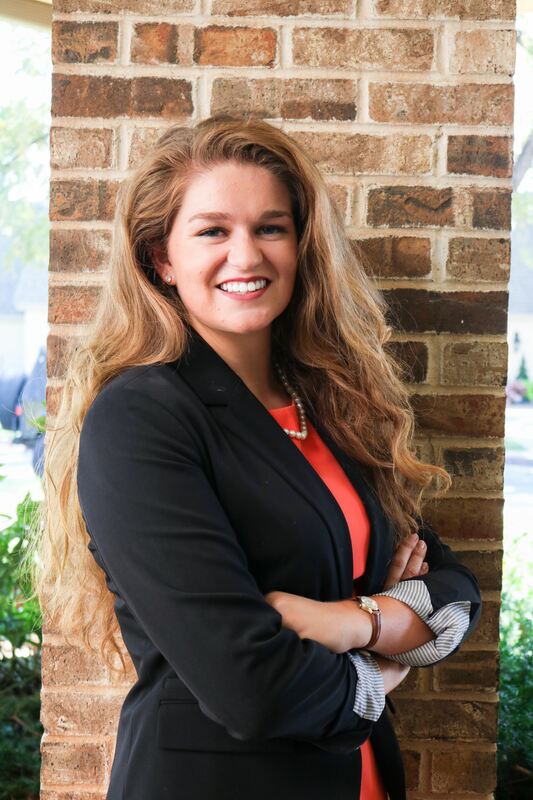 With a passion for working with youth and a desire to promote the livestock industry, Emily looks forward to working for the Shorthorn Association as the communications intern. 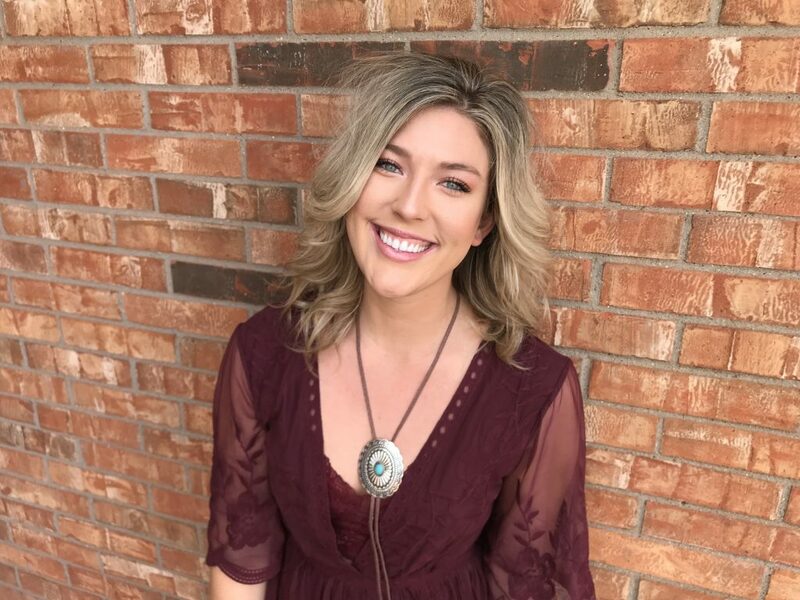 We would like to welcome Emily Dyes of Holliday, Texas to the American Shorthorn Association Team as the registrations intern. Emily grew up in vastly different counties across Texas including Nacogdoches, Bosque, Bandera, and Archer where she raised and exhibited Shorthorn cattle from the 3 rd to 12th grade. Emily is currently attending Texas Tech University and will graduate with a Bachelor of Science in Interdisciplinary Agriculture in May 2019. Emily believes this internship will be a great opportunity to learn more about how a breed association functions from day to day and is looking forward to gaining more knowledge about the beef industry through this experience. Emily is most excited to be working with professionals that share a common passion for the beef cattle industry and how the shorthorn breed will impact the future of the industry. Anna Miller is a junior at Oklahoma State University where she is studying agricultural communications and animal science. She grew up in the small town of Linden, California, raising purebred Red Angus cattle with her family. Anna has always had a passion for the agricultural industries, and an interest in international culture has motivated her to study animal science abroad in Dublin, Ireland, for a semester. She is active throughout the College of Agricultural Sciences and Natural Resources at OSU. Anna is an officer for the Oklahoma Collegiate Cattlewomen club and the FARM Theory club, as well as a member of the Agricultural Communicators of Tomorrow club. After graduation, she hopes to stay involved in the beef industry and work in the communications field. Anna is excited to serve as the Youth Activities intern for the AJSA, and looks forward to learning more about the association and its members!